Happy Thursday!! 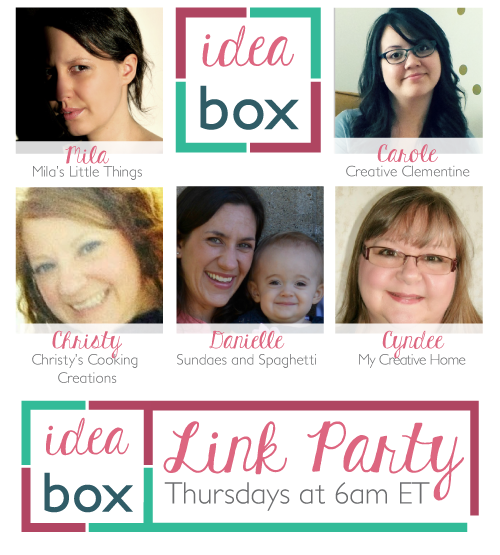 Welcome back to the best day of the week and another super fun edition of our Idea Box Link Party. I am so happy to see so many of you coming back to party with us week after week. It sure makes a pregnant girl feel the love. As I noted last party, I'll be cutting back on features this summer to make time for baby prep. I promise to get back into the usual rhythm of things once life settles down! 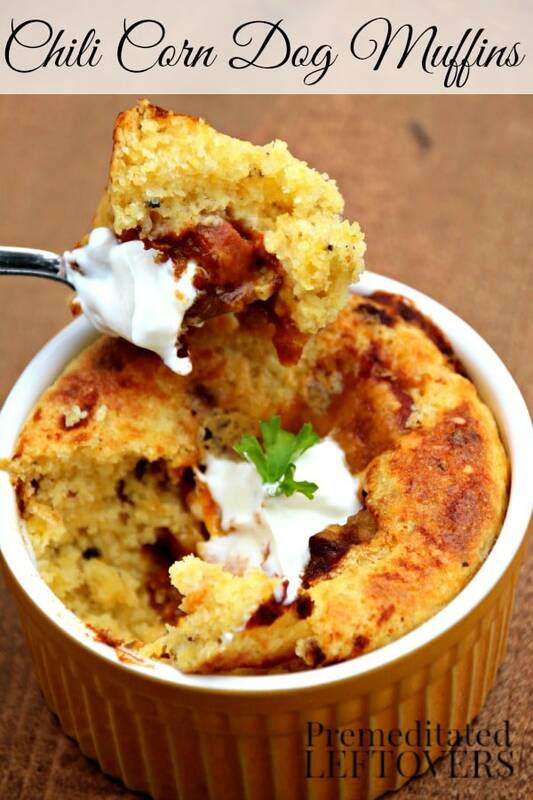 I don't know if I'm just pregnant, or love chili and cornbread and corn dogs and pretty well anything served in a ramekin... but holy good golly do I want this. Like now. Check out the full post to get the full uber yummy recipe.